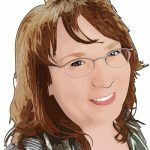 I’m Lori Ferguson – you can contact me via lori (at) bigpicturepractical (dot) com. 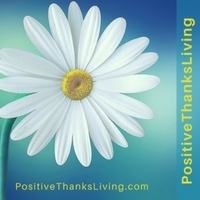 This site’s address is https://www.positivethanksliving.com and its purpose is to encourage positivity and thankfulness. These posts are my own thoughts and opinions prompted by statements from varying people. I assume no responsibility or liability for any errors or omissions on this site or found by following any link on this site and am not liable for any losses, injuries, or damages from the use of this information. Please turn to appropriate, professional sources if you need help as I am not providing medical, legal or other professional advice. Cookies: A cookie is a tiny text file stored on your computer. Cookies store information that is used to help make sites work. You can control your cookies at the browser level. Choosing to disable cookies may hinder your use of certain functions. 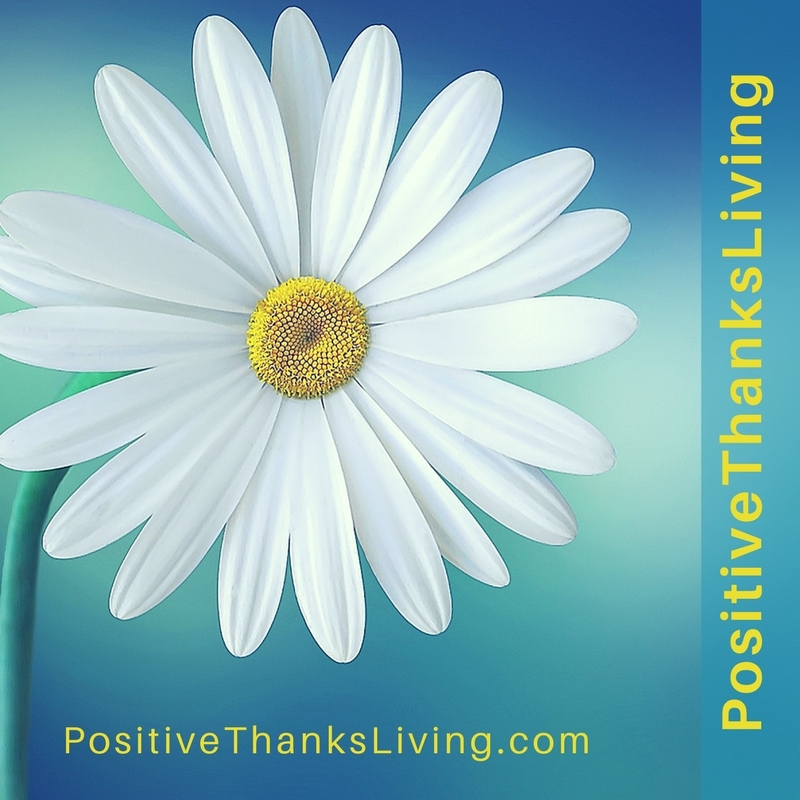 If you leave a comment on PositiveThanksLiving you may opt-in to save your name, email address and website in cookies. These are for your convenience so that you do not have to fill in your details again when you leave another comment. If you have an account and you log in to this site, we will set a temporary cookie to determine if your browser accepts cookies. This cookie contains no personal data and is discarded when you close your browser. You can remove cookies stored in your computer via your browser settings. Who we share your data with and how long we retain your data: If you leave a comment, the comment and its metadata are retained indefinitely. This is so we can recognize and approve any follow-up comments automatically instead of holding them in a moderation queue. At this time there are no users registered on PositiveThanksLiving. However, if, in the future, there are users that register on this website I will store the personal information they provide in their user profile. All users can see, edit, or delete their personal information at any time (except they cannot change their username). Website administrators can also see and edit that information. What rights you have over your data: If you have an account on this site, or have left comments, you can request to receive an exported file of the personal data we hold about you, including any data you have provided to us. You can also request that we erase any personal data we hold about you. This does not include any data we are obliged to keep for administrative, legal, or security purposes. Visitor comments may be checked through an automated spam detection service. Your contact information: We may contact you with information that you provide to us based on these lawful grounds for processing: We may contact you if you give us your clear, affirmative consent to contact you. We will contact you under our contractual obligation to deliver goods or services you purchase from us. We may contact you if we feel you have a legitimate interest in hearing from us. For example, if you sign up for a webinar, we may send you marketing emails based on the content of that webinar. You will always have the option to opt out of any of our emails. Data Security: I do my best to keep your personal data safe. I don’t sell or share your data. I use safe protocols for communication and transferring data (such as HTTPS). I monitor my systems for possible vulnerabilities and attacks. Even though I try my best, I can not guarantee the security of information. However, I promise to notify you if there is a threat to your rights or interests. I will do everything I reasonably can to prevent security breaches and to assist authorities should any breaches occur. Third Party Access: I use Mailchimp’s subscriber plugin to send you the email version of Positivity Prompts. Mailchimp securely houses your email address for sending you any updated RSS feed emails or other email campaigns that I initiate. I also use the SUMOME plugin, which allows you to share my posts in social media. This plugin sends requests to third-party APIs via this website/visitor’s web browser, in order to fetch information (like social shares, social comment count). This request made by a web browser may include an IP address, which can then be seen by a third-party that it’s being requested from. This API request doesn’t include any personal data of the website user other than the IP address. Affiliate Earnings: I am a participant in the Amazon Services LLC Associates Program, an affiliate advertising program designed to provide a means for me to earn fees by linking to Amazon.com and affiliated sites. Should you decide to purchase an item, I will receive a tiny commission at no cost to you. Copyright and Fair Use: Please feel free to share content, but please attribute my original work to PostiveThanksLiving and provide a link. Please do not copy comments to posts without obtaining the permission of the author of the comment. Photos on this site are from Unsplash.com — a huge thank you for all the photos gifted by the world’s most generous community of photographers. Copyright©1973, 1978, 1984 by International Bible Society. by Thomas Nelson, Inc. Used by permission. All rights reserved.